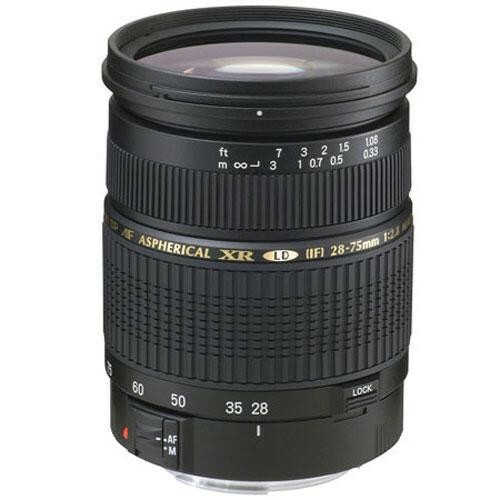 This Tamron 28-75mm f/2.8 XR Di Lens incorporates a motor built into the lens itself, which gives it the capability to autofocus with all Nikon DSLR cameras (including the D40 and D40x). 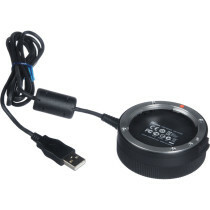 In addition, with the motor built into the lens, focusing will be quieter and more responsive. 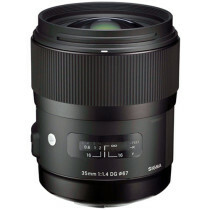 The 28-75mm f/2.8 XR Di lens is an ultra-compact lens. Its compactness makes it look and feel like an ordinary standard zoom lens, yet provides the versatility that a fast constant maximum aperture offers and will definitely reshape photographic horizons. 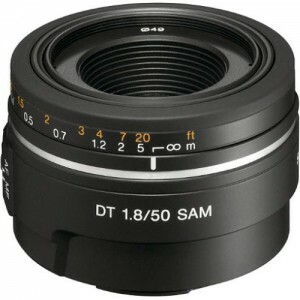 Digitally Integrated Design (Di), is a designation Tamron puts on lenses featuring optical systems designed to meet the performance characteristics of digital SLR cameras.